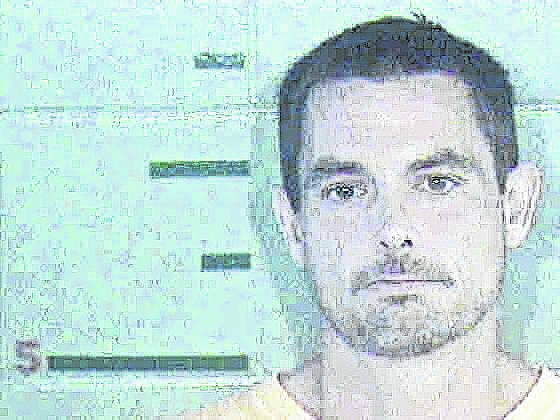 BIDWELL — The Gallia Sheriff’s Office served a search warrant on Woodsmill Road in Bidwell Tuesday and discovered what is being called by law enforcement as an alleged indoor marijuana grow operation with a suspect at large. The sheriff’s office is currently searching for Matthew J. Eurell, 41, of Bidwell, for active warrants reportedly for failure to appear and domestic violence. Champlin has been utilizing social media in his searches for persons of interest and released such a video on the Gallia Sheriff’s Office Facebook page early Tuesday morning. Eurell was not in custody as of press time.